Someone you know lives with a mental illness. One in four adults lives with a mental health condition, yet this common illness often remains hidden behind a wall of secrecy and isolation. 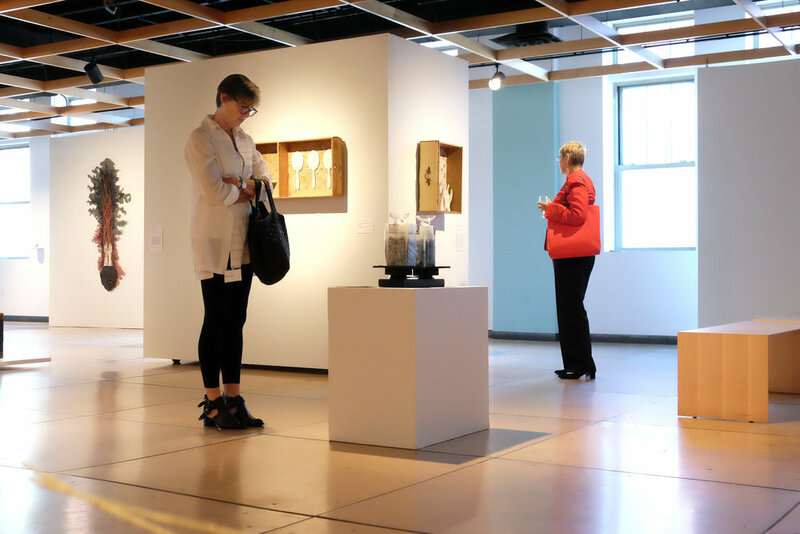 Mindful: Exploring Mental Health Through Art – Contemporary Craft’s socially engaged art experience – breaks down societal stigmas and offers an opportunity to encounter and understand mental health through the lens of contemporary craft. Featuring a series of exhibitions, innovative community engagement and education opportunities, and a diverse series of programs and events, Mindful reaches beyond the gallery walls to examine creativity’s role in mental health, resiliency, and compassion. 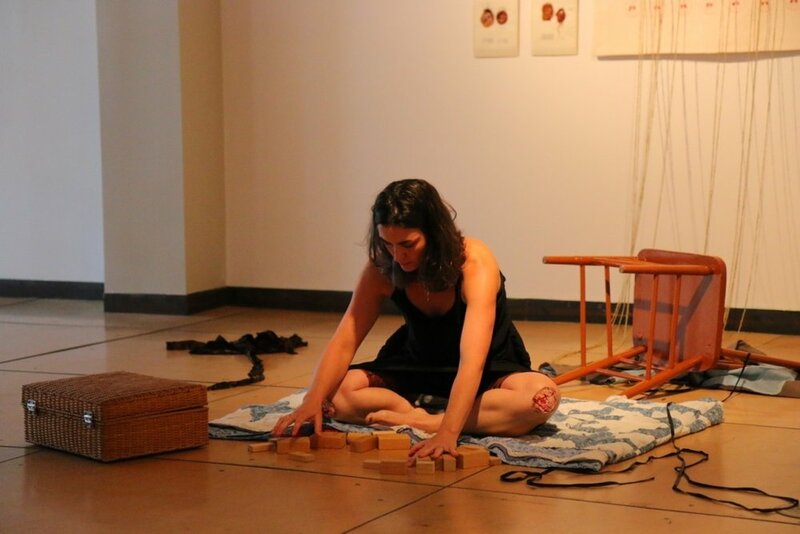 Featuring more than 30 works created by 14 contemporary artists, the project's main exhibition, Mindful: Exploring Mental Health Through Art, explores the impact that mental illness is having on society, and the role the arts can play to both encourage positive self-expression and guide effective mental health promotion and treatment. 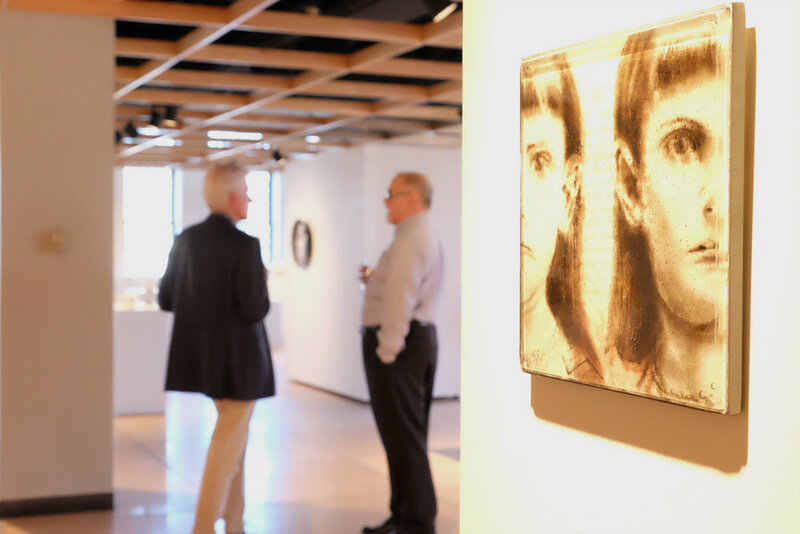 Mindful examines creative responses to mental health conditions through the inclusion of artworks made by artists who have been diagnosed with or affected by mental illness. The show highlights a variety of techniques and forms that include innovative art expressions rooted in traditional craft materials, as well as art that explores unexpected relationships between craft and painting, sculpture, conceptual, and installation art. Educational programming and resources, such as lectures, several companion exhibitions, artist demonstrations, tours, workshops, a curriculum guide for schools, an illustrated exhibition catalogue with essays by national scholars, and a free hands-on art activity developed by an artist will give visitors of all ages an opportunity to connect with many unique individuals and gain a deeper understanding of mental health. Following the significant impact of the organization’s 2014 exhibition, ENOUGHViolence: Artists Speak Out, Contemporary Craft will once again establish innovative partnerships with community organizations and advocacy cohorts to bring their resources and influence to bear on mental health topics related to intervention, diagnosis, and treatment. Community Voices is an exhibition of stories and artwork by ten artists whose lives are affected by mental illness. For some, mental health challenges impact them directly while others have loved ones living with mental illness. Each piece in the exhibition depicts a personal journey of tension, resiliency and hope. Community Voices is a testament to how making art can heal and transform the mind. Featuring audio and video components to further enhance the powerful narratives of the participating artists, Community Voices will be on view in the Contemporary Craft Studio display cases September 18 through December 7, 2015. This companion exhibition showcases student work related to Mindful: Exploring Mental Health Through Art. 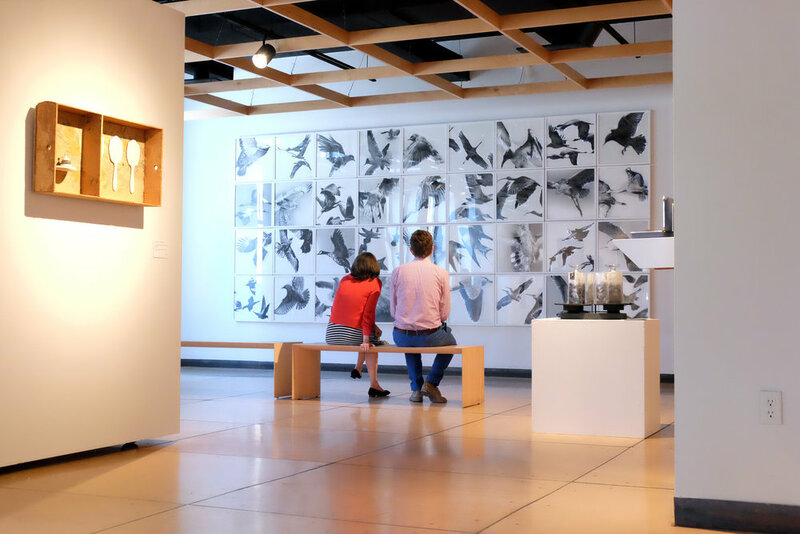 The featured artists created artwork by participating in a variety of SCC's educational and outreach programming, including the Museum School Partnership, the Howard Levine Clubhouse, and Studio workshops held at SCC throughout the run of Mindful. Opening reception Thursday, January 21, 4 - 7 PM. One in four Americans is living with mental illness. Featuring the work of three contemporary artists working in a range of craft based materials, this exhibition encourages viewers to consider invisible populations within their communities and the ways in which the arts can bridge action and understanding.